WWE superstar-turned-actor John Cena is set to star in Jason Bateman-directed action comedy for Netflix. 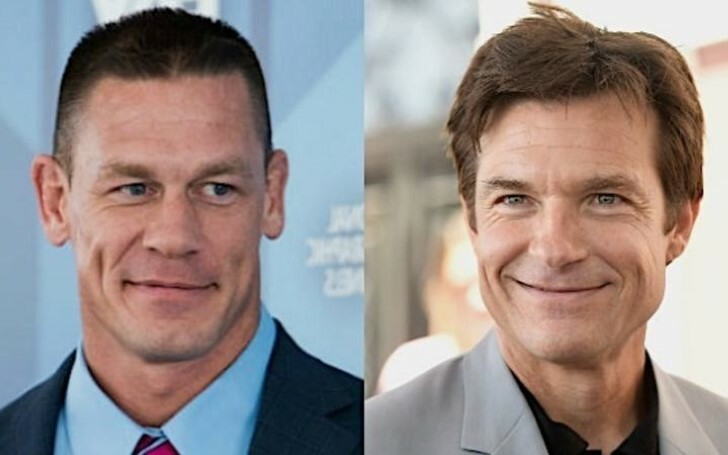 The project is not yet titled, albeit it's confirmed Jason Bateman will be directing the film which stars John Cena. Some sources claim Bateman will feature in the upcoming Netflix movie as well. The action comedy brings together Bateman and Mark Perez, the latter a well-renowned writer of last year's sleeper hit, Game Night. This new project carries a Game Night vibe and it could easily be considered Movie Night of some sort. The story revolves around a family that gets stuck in an old abandoned movie studio. Later, the family members find themselves in various movies as the sets come to life. The movie is produced by Michael Costigan, Bateman's partner at Aggregate Films (the production company which has a deal with Netflix). Likewise, the other producers include Joe Roth and Jeff Kirschenbaum. Cena's previous project is notably Paramount’s Bumblebee while his action film Project X-Traction with Jackie Chan is in post-production. The former WWE Champion is repped by ICM Partners. Meanwhile, Perez is writing a Carmen Sandiego movie for Netflix which stars Gina Rodriguez. His other works besides Game Night is the college comedy Accepted. Both Perez and Hansen Jacobson are repped by ICM. Bateman, on the other hand, stars in Netflix’s crime show Ozark. He directed several episodes of the multiple Emmy-nominated show. The actor made his feature directorial debut back in 2013 with the comedy film Bad Words. He is repped by Lighthouse Management, Hansen Jacobson, and CAA.